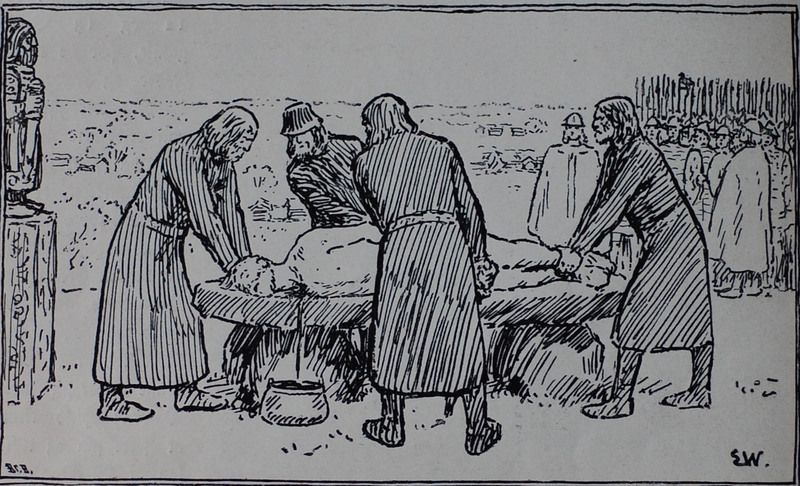 Description: The sacrifice of King Dómaldr to insure better crops. 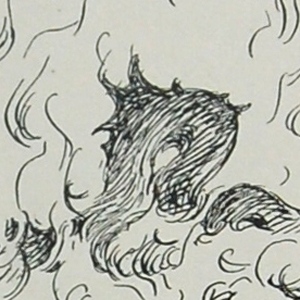 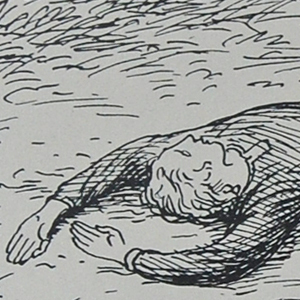 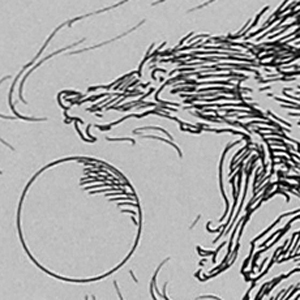 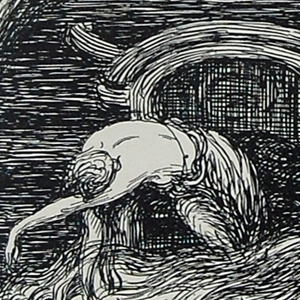 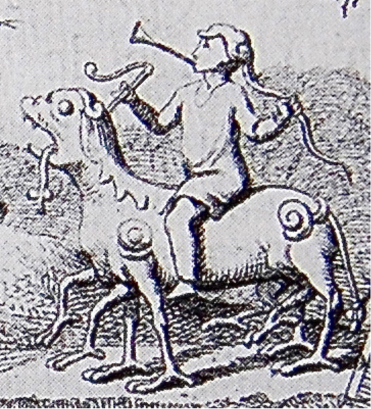 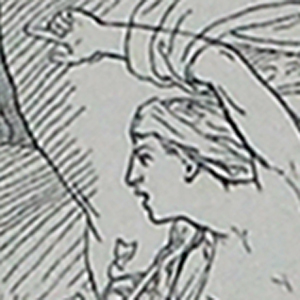 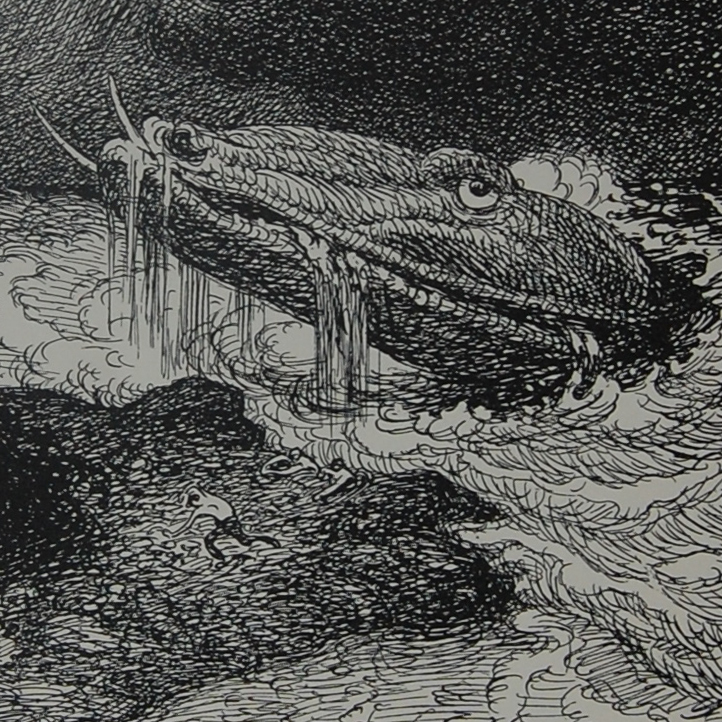 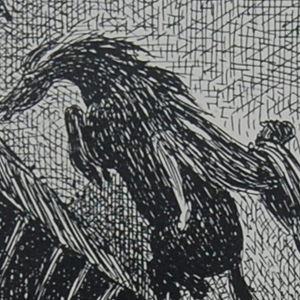 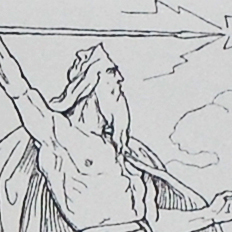 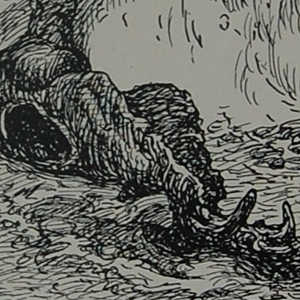 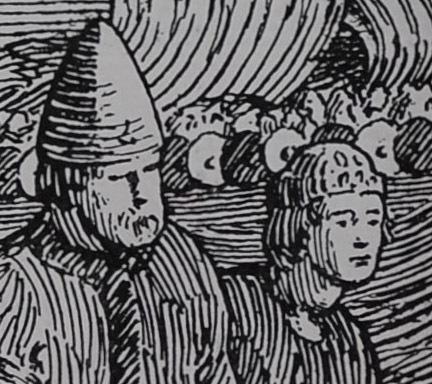 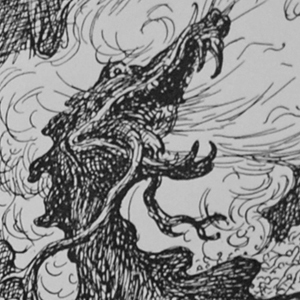 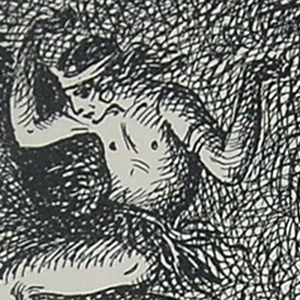 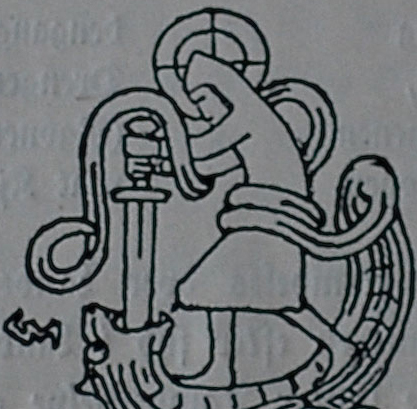 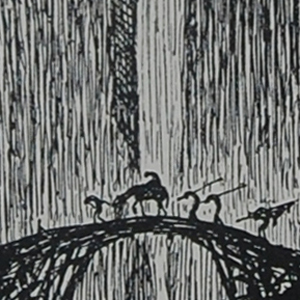 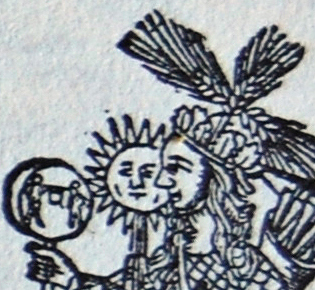 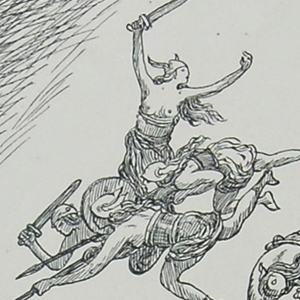 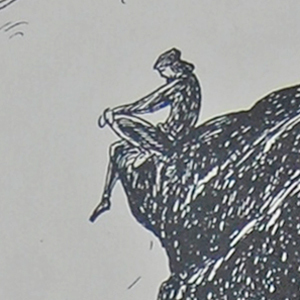 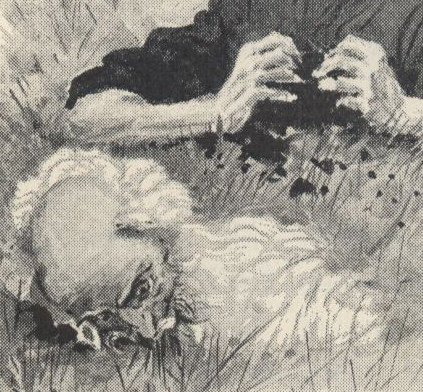 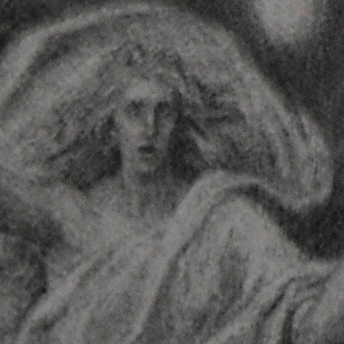 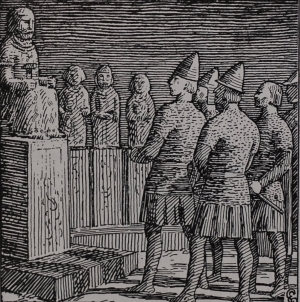 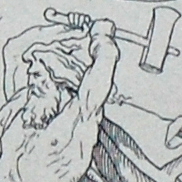 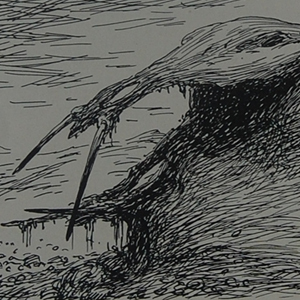 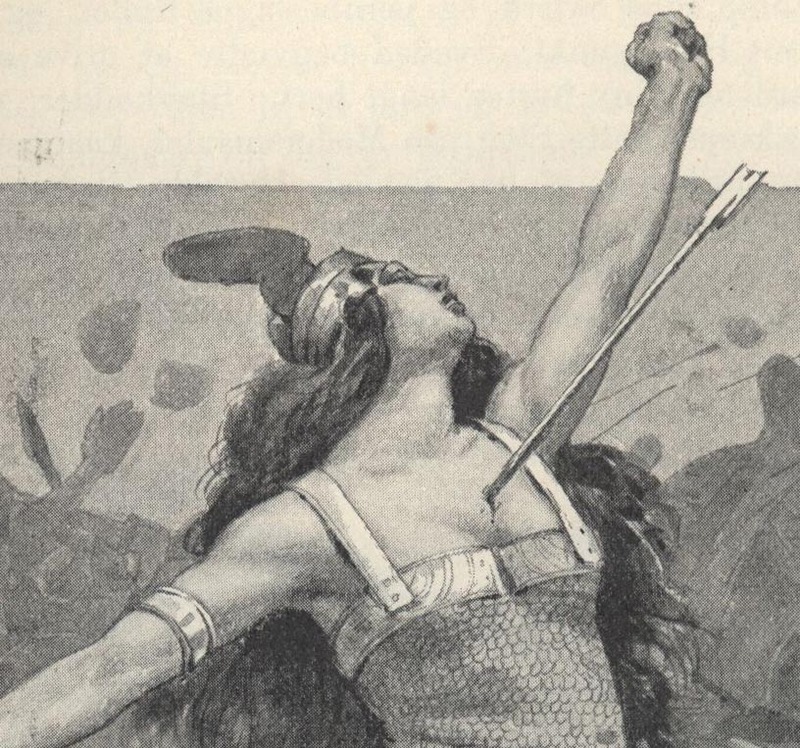 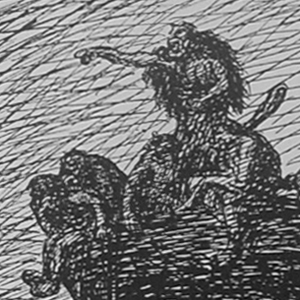 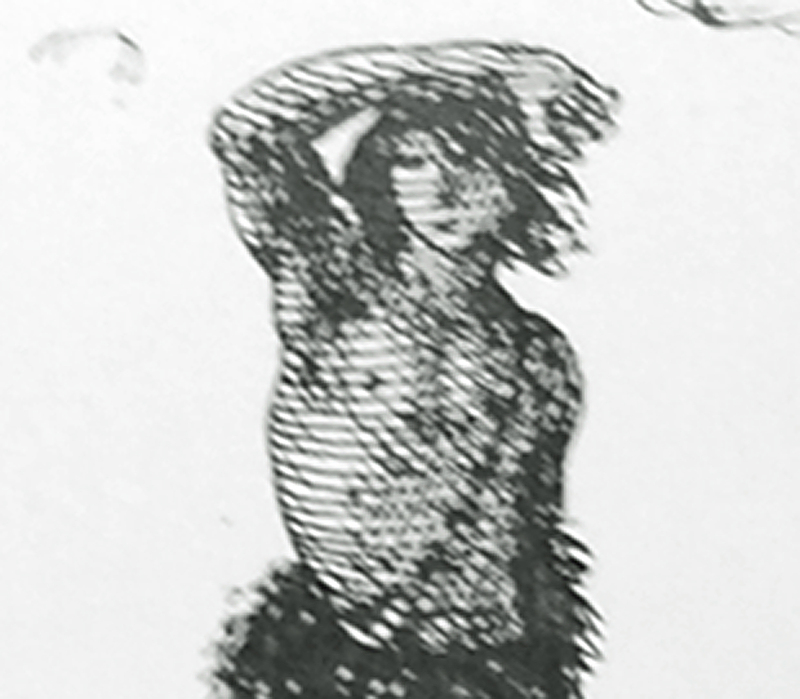 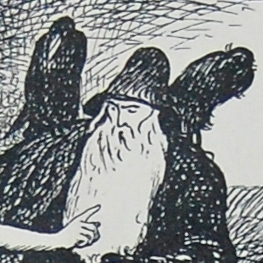 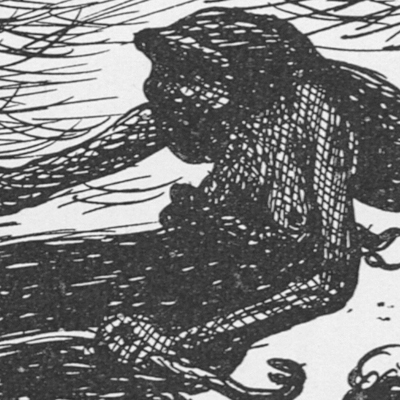 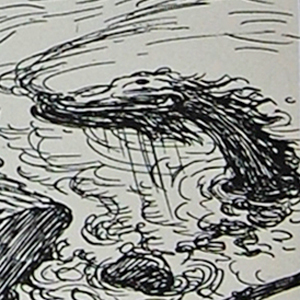 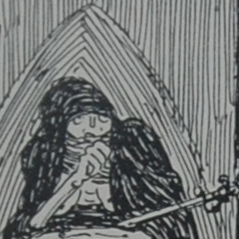 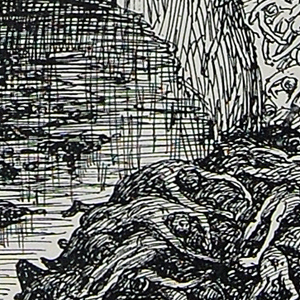 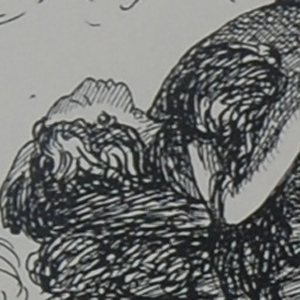 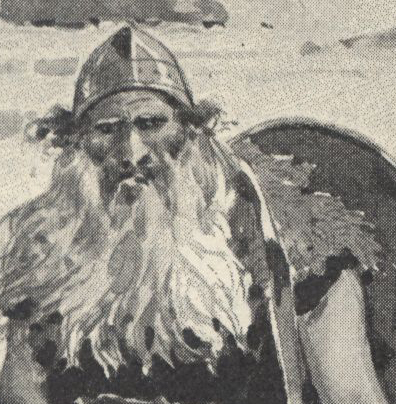 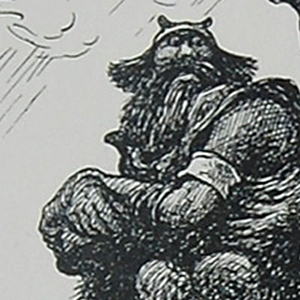 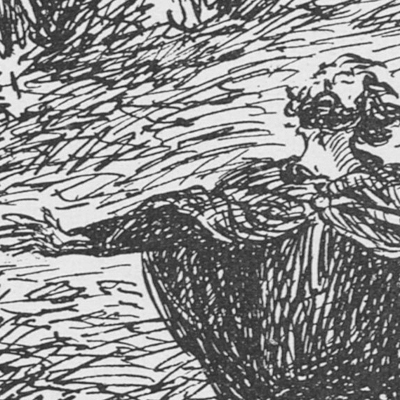 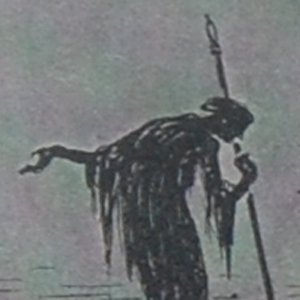 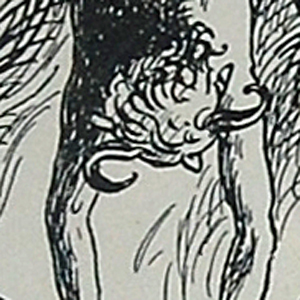 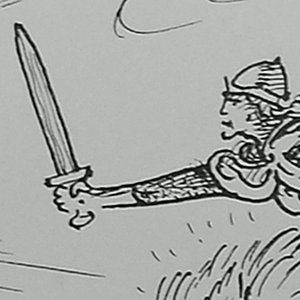 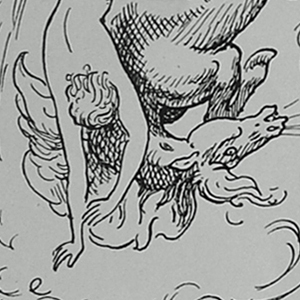 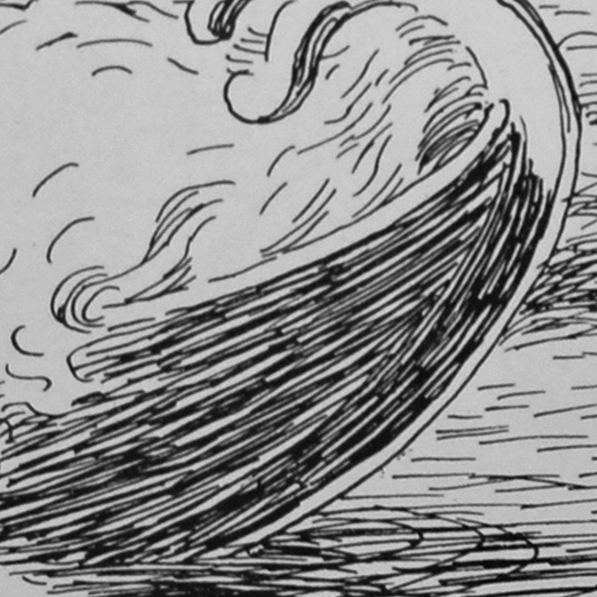 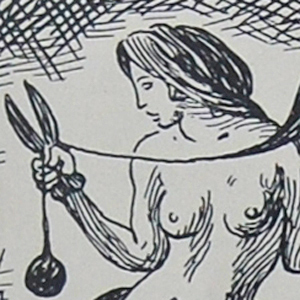 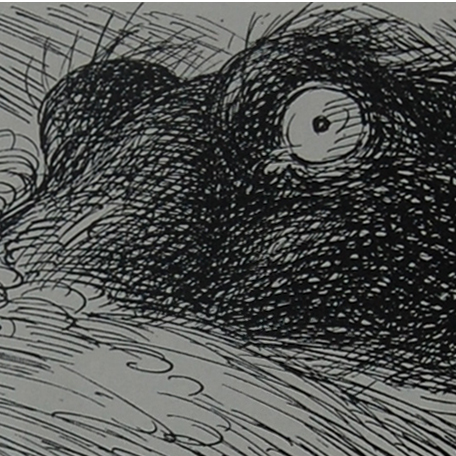 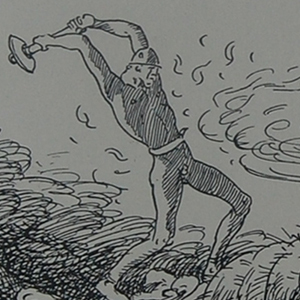 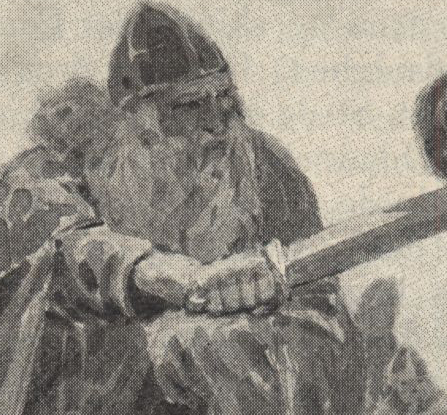 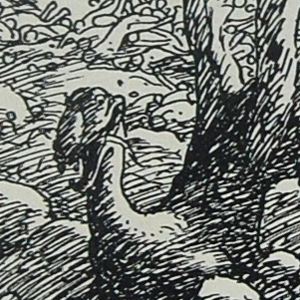 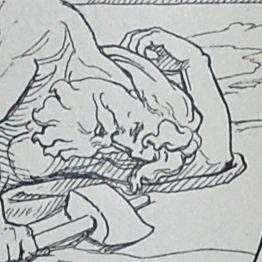 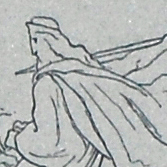 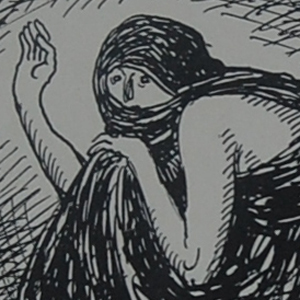 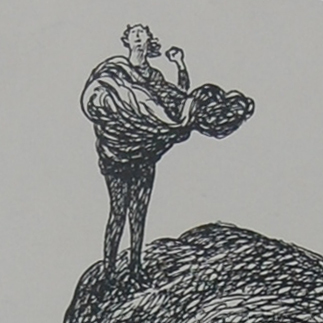 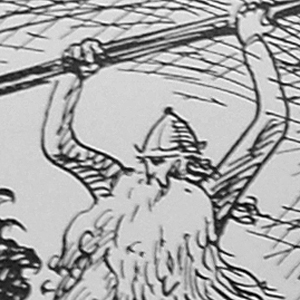 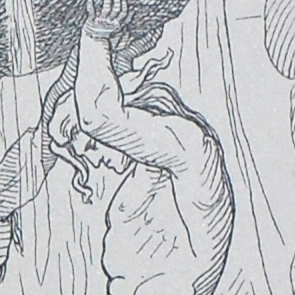 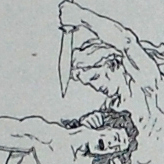 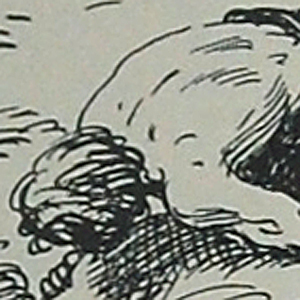 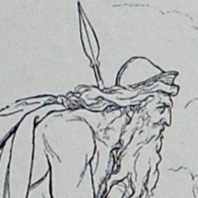 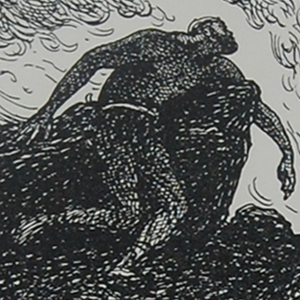 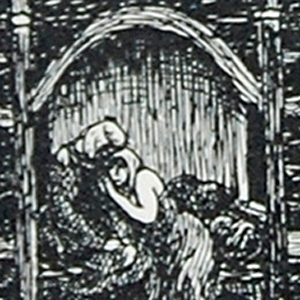 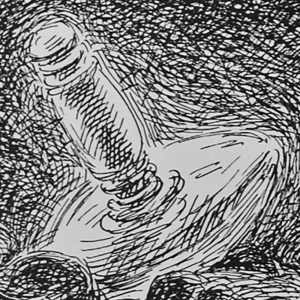 This illustration is from Chapter 15 in Ynglingesoga, the first saga in Kongesagaer, in Gustav Storm 's Norwegian translation of Snorri Sturluson's Heimskringla. 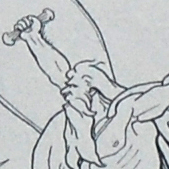 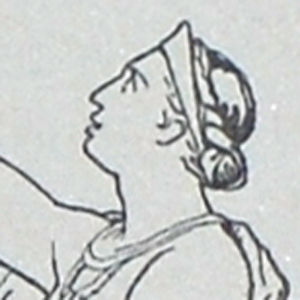 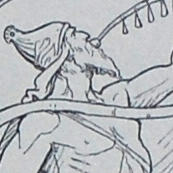 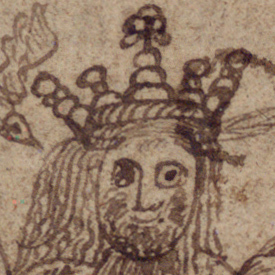 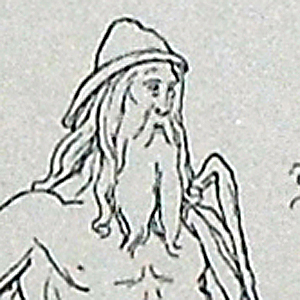 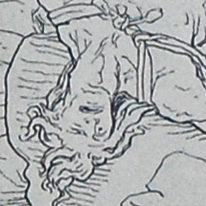 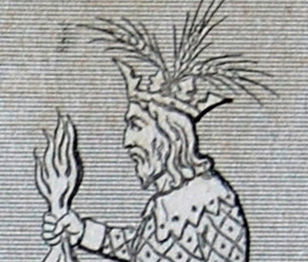 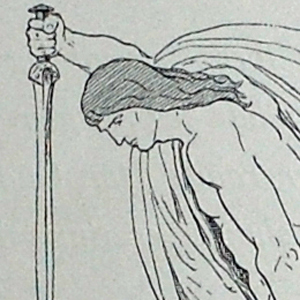 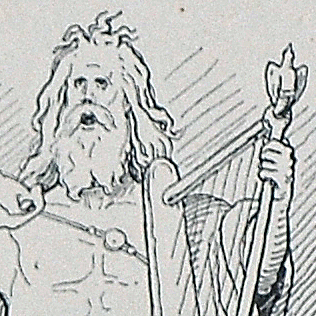 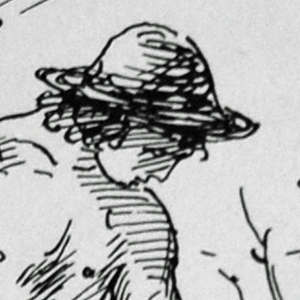 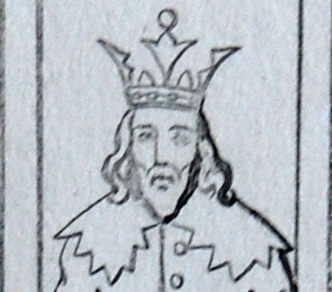 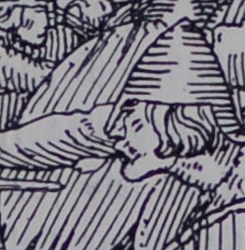 A king in Ynglinga Saga, the first saga in Heimskringla, who was sacrificed by his subjects during a time of famine in order to insure better crops.